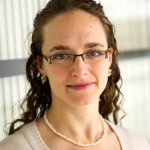 Rebecca Saxe is a cognitive neuroscientist, and a professor at MIT. 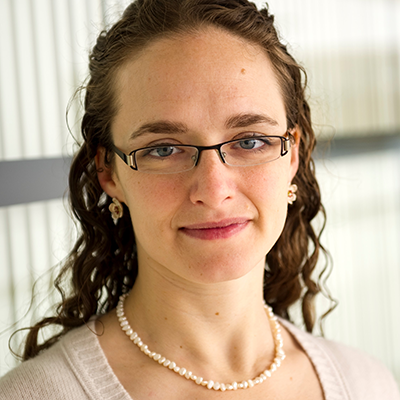 Her research addresses the human brain’s astonishing capacity for complex abstract thought. She is especially known for her work on “Theory of Mind”, people’s ability to think about the thoughts, beliefs, plans, hopes and emotions of other people; and for her work on the development of human infant brains and minds. Professor Saxe has authored over 100 articles, and is proud to have mentored more than a dozen talented graduate students and post-doctoral researchers. She is also a recognized teacher, and her 2009 TED talk has been watched 2.9 million times.